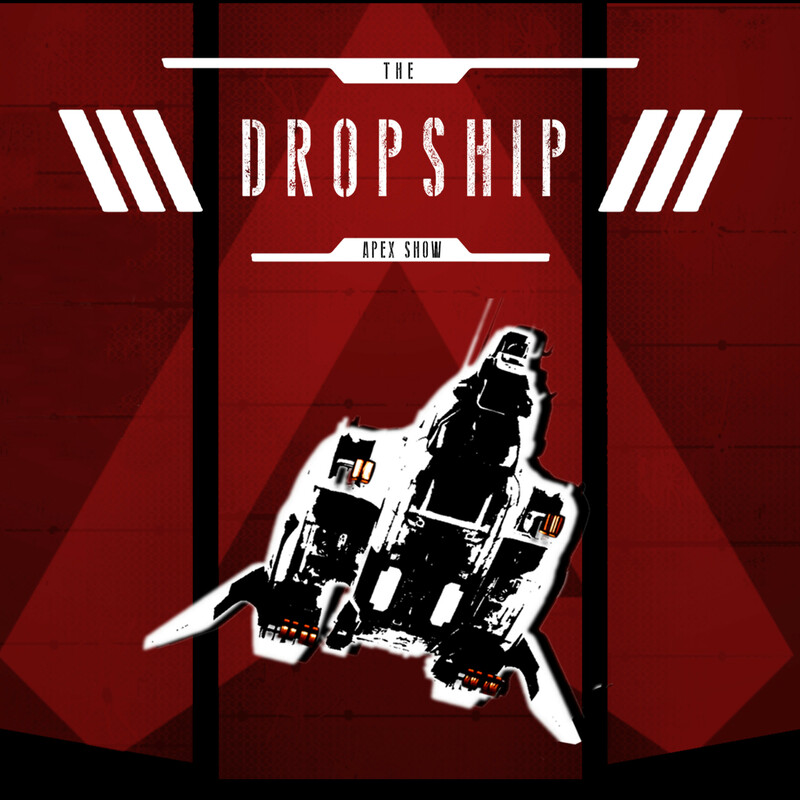 [6 Apex Show] Oh-Oh I Dropshipped My Pants! This week’s Apex Show has Xobbes and Essdii back at it again! This week we talk skill based matchmaking, possible tourney ideas, and how Respawn should develop the game further. Then the battleBrothers get serious and talk about hitting the dreaded skill “plateau.” What causes it? How to think about and identify your own habits that are keeping you from progressing. Also Respawn’s developing the new Star Wars game coming in November. So you know we gotta jump into that. We talk road trips and where we’ve been and the future of the Apex Show. We got some exciting plans to share. 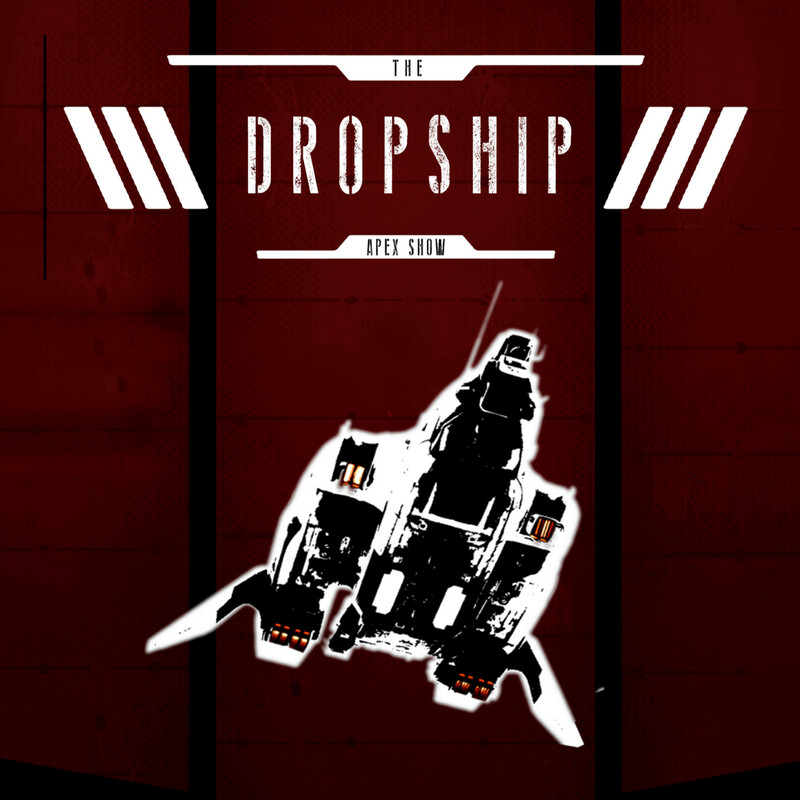 Suit up and drop in with the The Dropship!